What makes Christmas, a Chicago Christmas? Is it the parade of lights on the magnificent mile? Is it window shopping on State street? Is it the Chriskindl market at Daley plaza? We all know Chicago for Al Capone, Oprah Winfrey and for being the home of the blues. But the windy city also has a rich history, It has beautiful sights and It has a facinating musical heritage. So Chicago is all of these things and much much more. 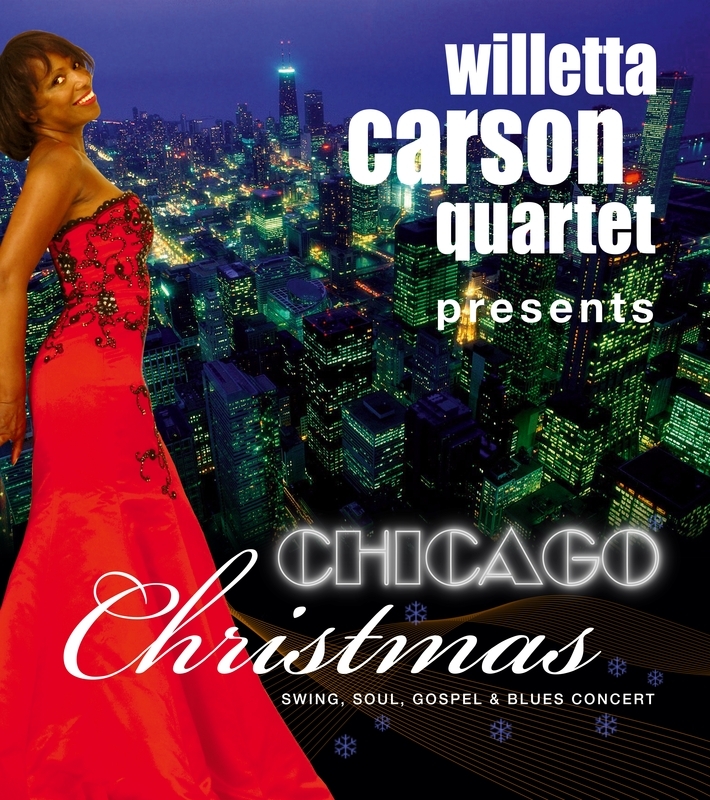 With a musical review played in the world reknown styles of swing, soul, blues and gospel, this show proves Chicago is also the perfect place to celebrate Christmas and we're going to take you there. For a celebration full of love, laughter, a few surprises and lots of the charm that is an American Christmas... Chicago style.